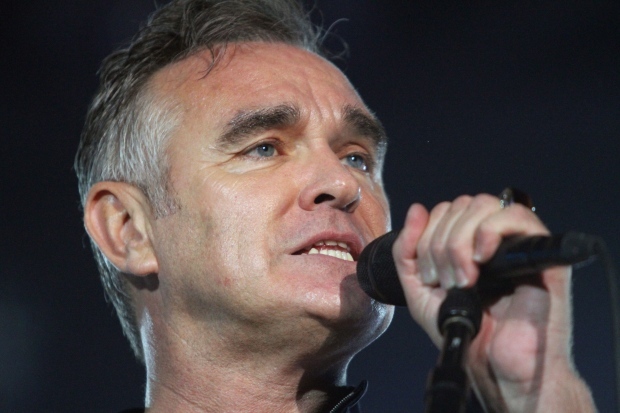 Morrissey announced Wednesday he’s postponing his Winnipeg concert until October due to a medical emergency. The British singer and former member of the hit band The Smiths suffered an accident while travelling in Europe. According to a release, due to a medical emergency stemming from this accident, he was forced to postpone a number of Canadian concerts. Morrissey’s originally scheduled Winnipeg performance for April 22 will be moved to Oct. 21.